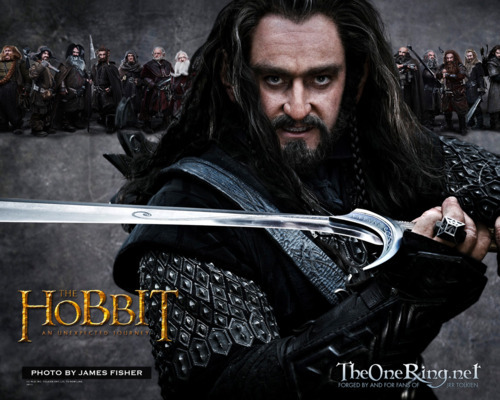 Thorin Oakenshield. . Wallpaper and background images in the 호빗 club tagged: the hobbit the hobbit: part 1 peter jackson thorin oakenshield thorin oakenshield richard armitage. This 호빗 photo might contain 소매 없는 느슨한 상의, 휘장, 기호, 포스터, 텍스트, 칠판, 사인, 서명, surcoat, and 외투.